PAST (PAlaeontological STatistics) is a data analysis package aimed at paleontology. 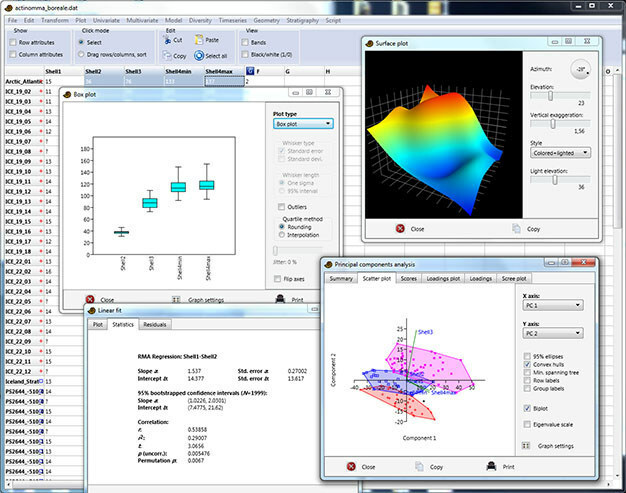 Inspired by PALSTAT, it includes common statistical, plotting and modeling functions. 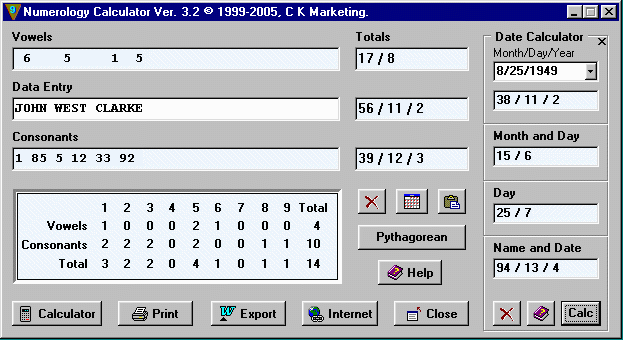 It features a spreadsheet-like data entry form, and supports both interactive user interface and scripting. Writes settings to: None. It does write the paths of the last used files/folders to a file called pastsetup.txt in the user profile folder (under "My Documents"), but that should not affect its portability. How to extract: Download the ZIP package and extract to a folder of your choice. Launch Past3.exe. Version for older systems can be downloaded here. Major new version 3 is out. Still portable? Output reports can be exported to RTF format.